Bernard Mehalick is recognized as a leading expert in commercial group and association health benefit programs since 1989. He attended FDU, Majoring in Business Administration and Insurance continuing education. He received training at New England Financial, a Metlife affiliate. During the past 27 years both as an associate of NEF and as an independent group health broker and consultant, Bernard has represented many small, medium and large companies as well as a significant number of well known corporate clients in New Jersey and the metropolitan New York area. Bernard has developed important strategic alliances with accounting and legal experts in business and health insurance. He has worked closely with corporate executives in cost containment and benefit analysis. 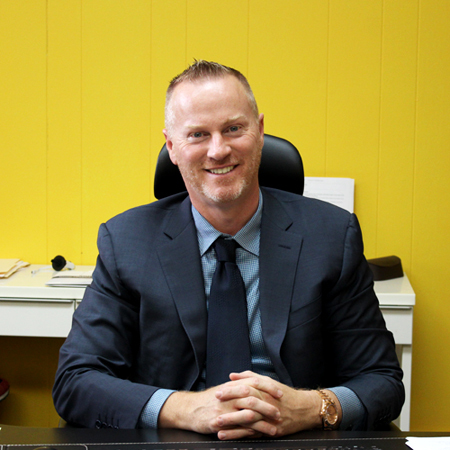 Bernard's long term goal is to continue to serve the business community by providing the most comprehensive protection, compliance, ease of administration, and the most competitive and affordable protection available. Whether he is asked a to provide a traditional medical or dental benefit program or a custom designed plan either self funded or insured, he will offer unique programs patterned after those offered by Fortune 500 companies. Bernard represents the leading carriers in the group medical insurance business and works with quality third party administrators.